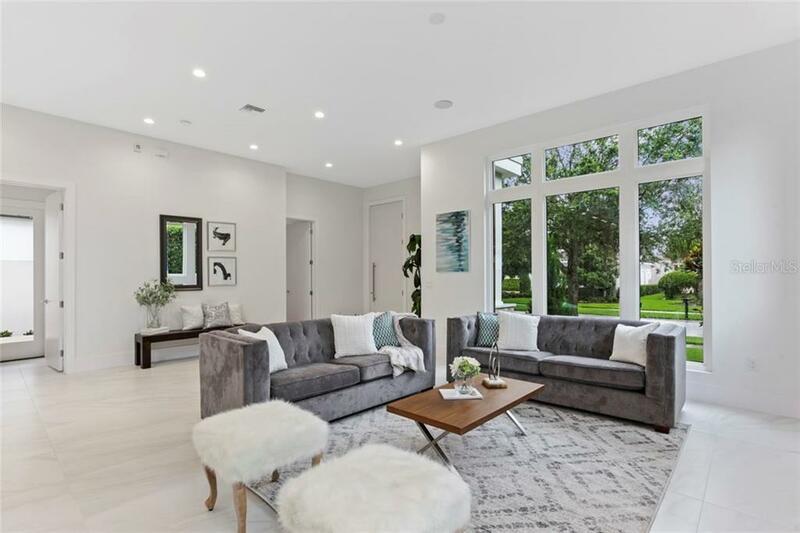 Currently under construction by Barcellona Homes, this courtyard-style residence is defined by elegant, transitional design, and an open concept floor plan which perfectly joins the interior and exterior living spaces. 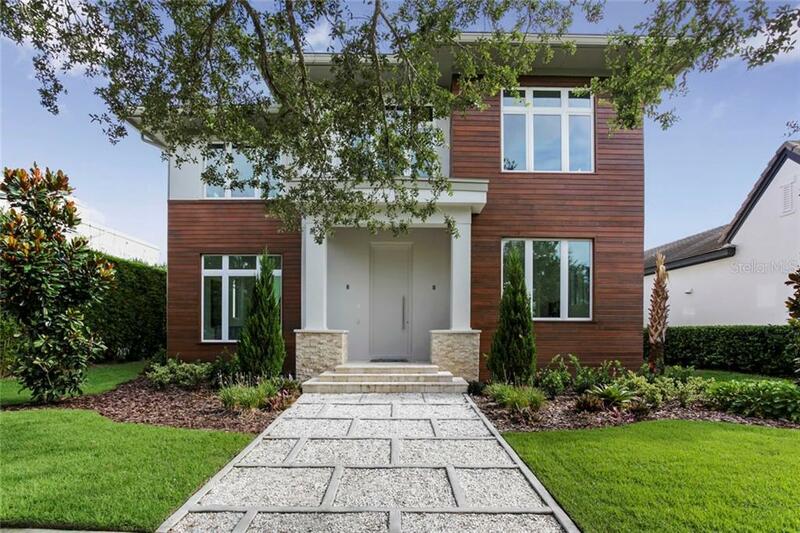 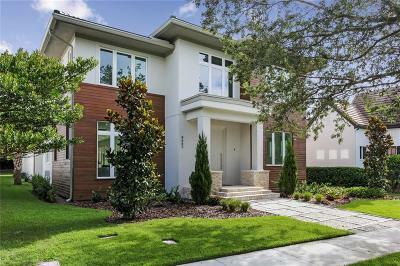 Located near the shores of Lake Nona, this home provides the unique opportunity to live within proximity to Lake Nona Golf & Country Clubâs outstanding amenities. 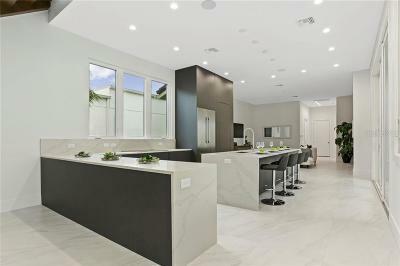 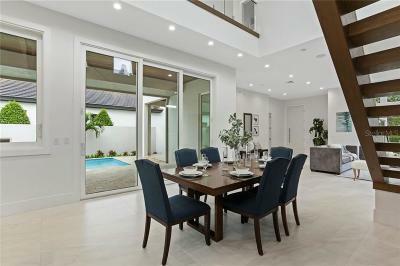 The bright, modern kitchen overlooks the outdoor living area and pool. Bosch and Sub-Zero appliances surround an oversized eat-in center island that serves as additional entertainment space between the spacious dining room and the cozy family room. 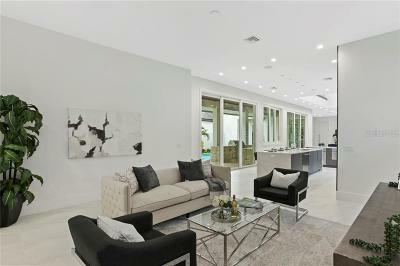 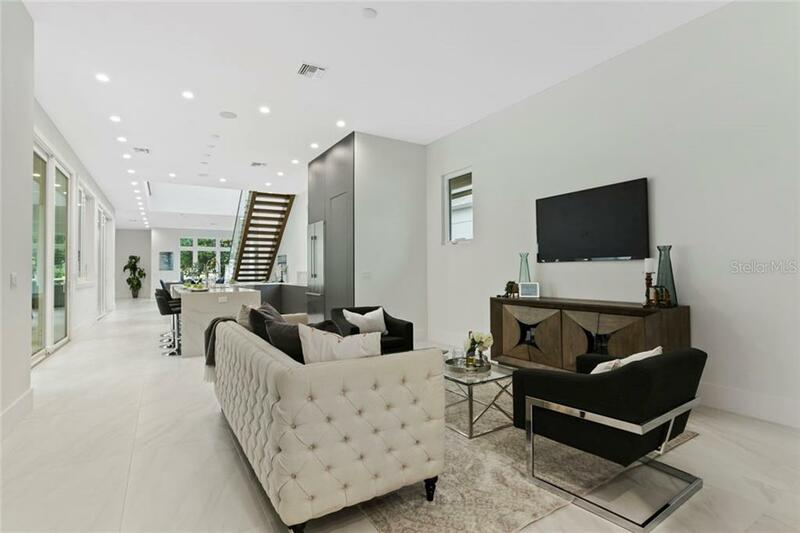 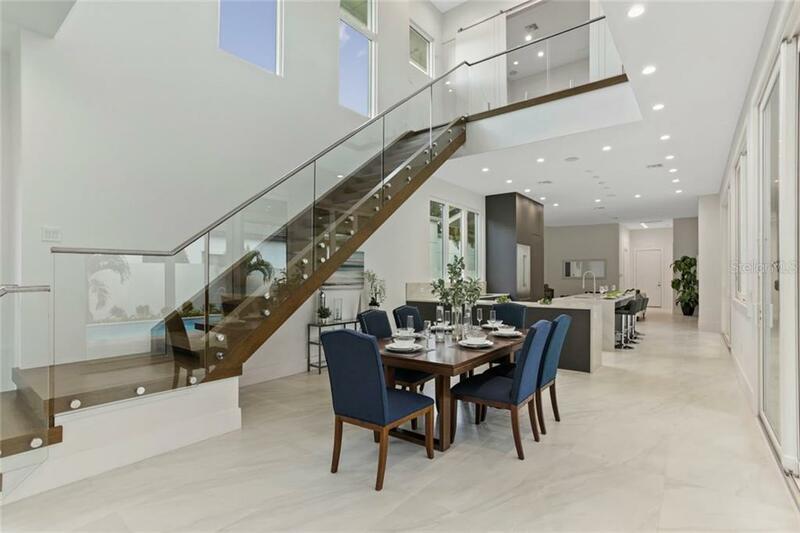 The dining room, living room, and foyer feature white Calacatta porcelain tile that spans the entire first floor and reflect the homeâs ample natural light. 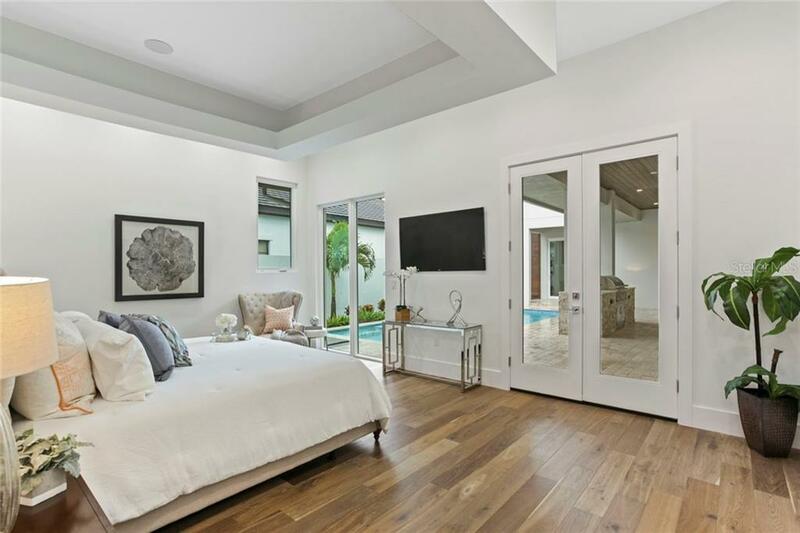 Providing private access to the covered lanai, the gorgeous master suite is a spa-like retreat that offers a generous walk-in closet, a spacious bathroom with a glass enclosed shower, a free-standing tub and two vanities. 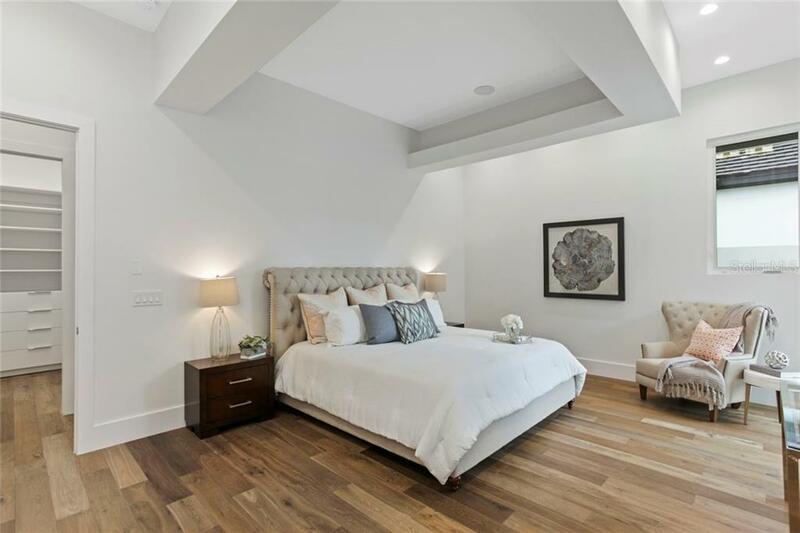 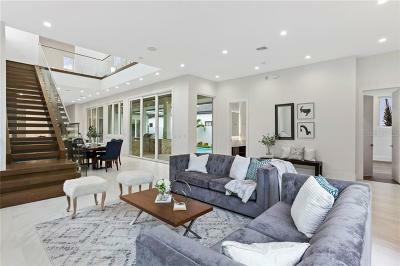 The second story of the home, open to the living space below, features a dedicated home theater and has three additional en suite bedrooms with walk-in closets. 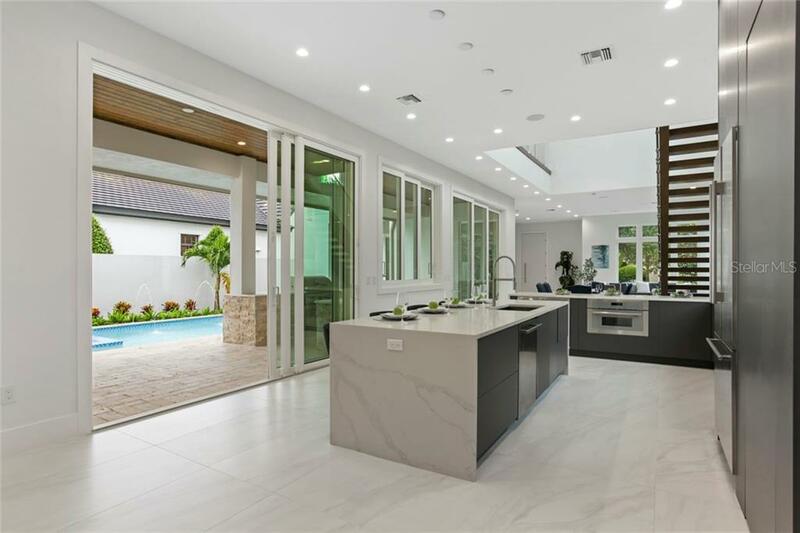 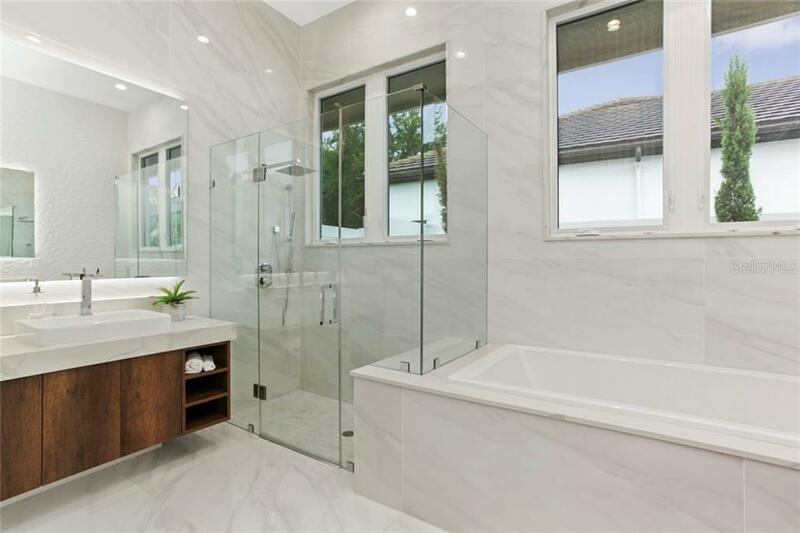 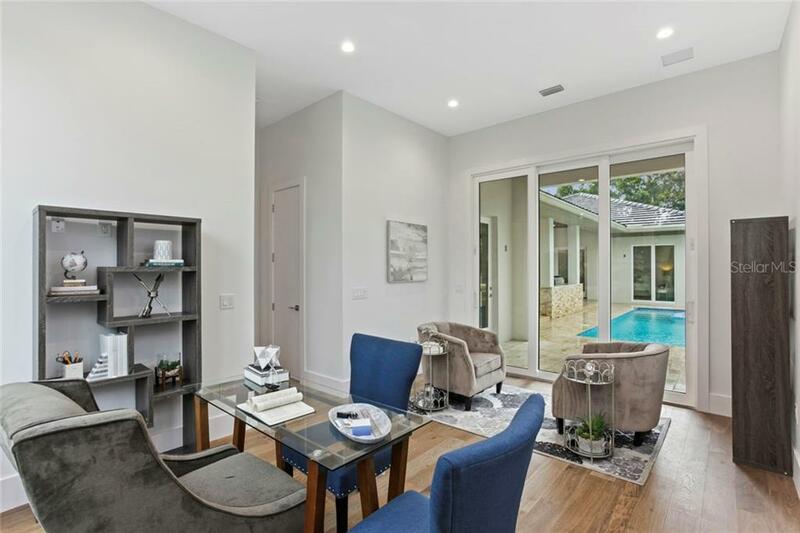 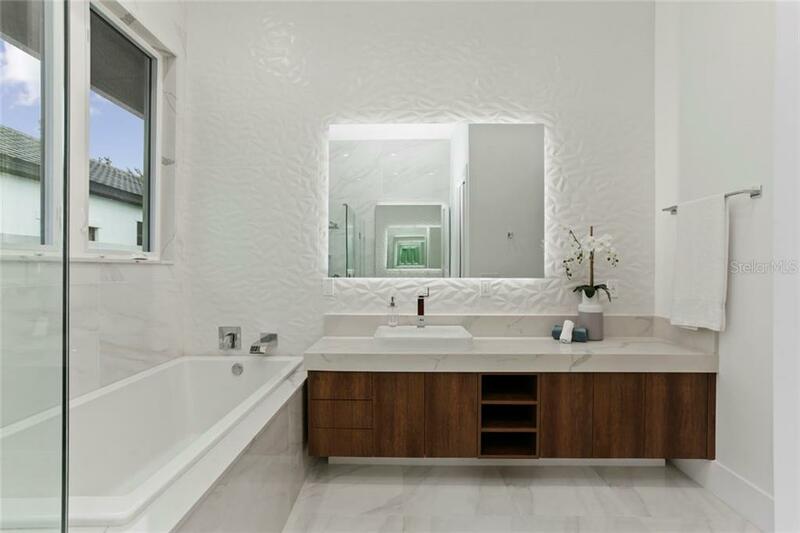 Additional features include a mud and laundry room, multiple outdoor sitting areas, a summer kitchen, Calacatta countertops throughout and a three-car garage. 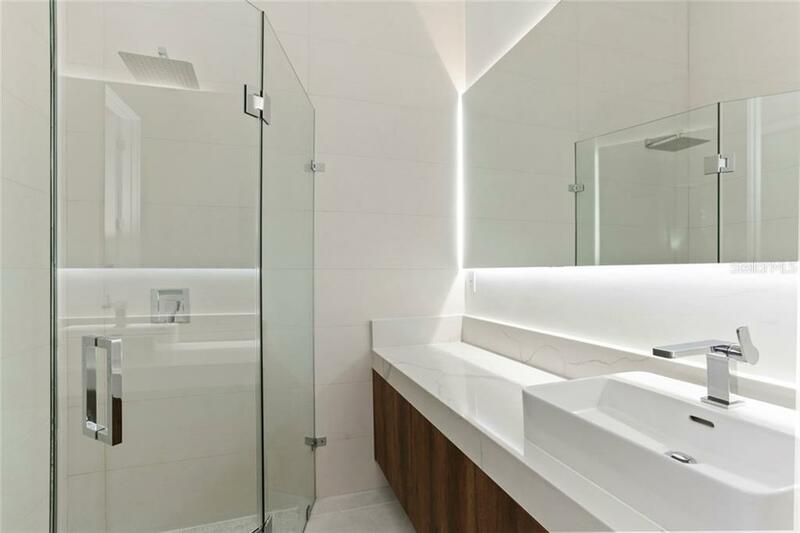 All images are artist renderings used for representation purposes only and are subject to change.